All things great emerge from the sun drenched depths of California. Palm trees adorn the streets; the sun beats down on your skin, the red hot chilli peppers make love to your ears and Vans hug the feet of everyone in sight. 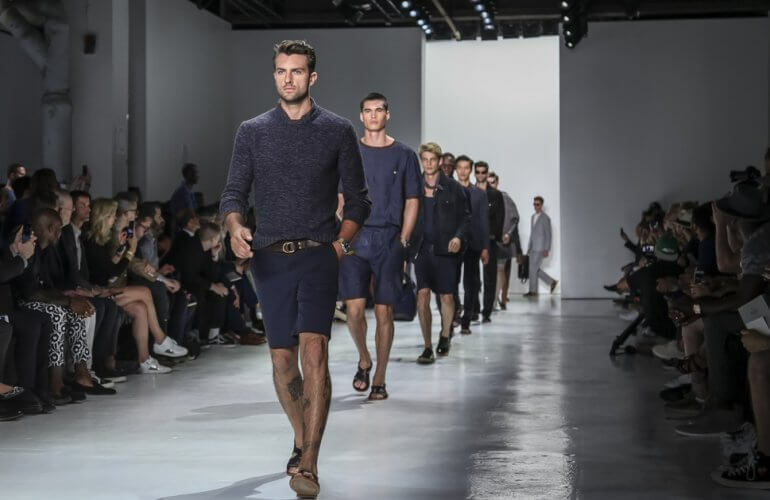 However, it hasn’t always been plain sailing for the iconic footwear brand. 1966 was the year that the Van Doren brothers opened the doors to the unique Van Doren Rubber Company that manufactured footwear on the day that you purchased them. 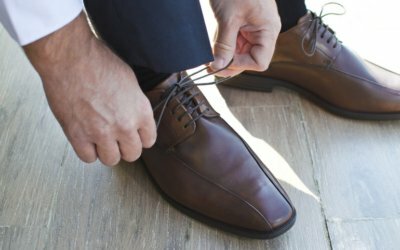 Each pair of shoes were measured in the store, purchased and then created there and then ready for collection that afternoon. Twelve customers bought trainers on the opening day and the ‘Authentic’ trainers (originally known as the #44) were born. 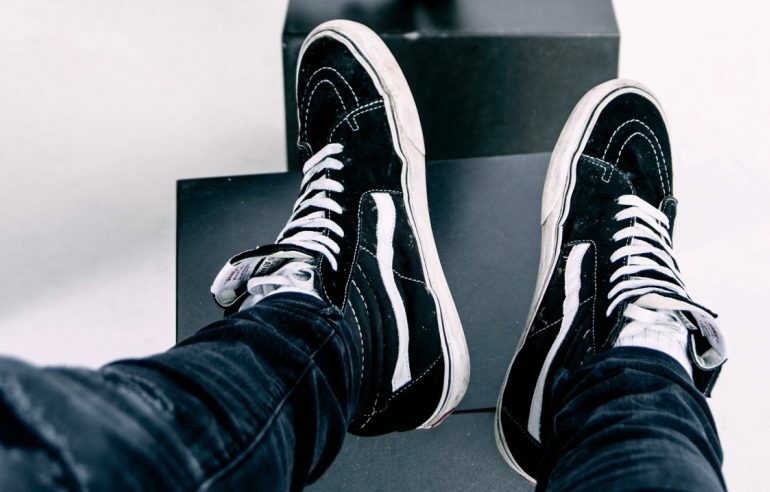 Vans grew steadily over the next 5 years, but gained huge recognition when the skateboarding scene took off in the early 1970’s. The rugged make up and sticky rubber sole made them a favourite with skateboarders all over southern California and before long the Van Doren brothers were inundated with requests. Legends Tony Alva and Stacy Peralta teamed up with the company to create the Vans Era (Originally #95) and by the end of the 70s Vans had over 70 stores in California alone. 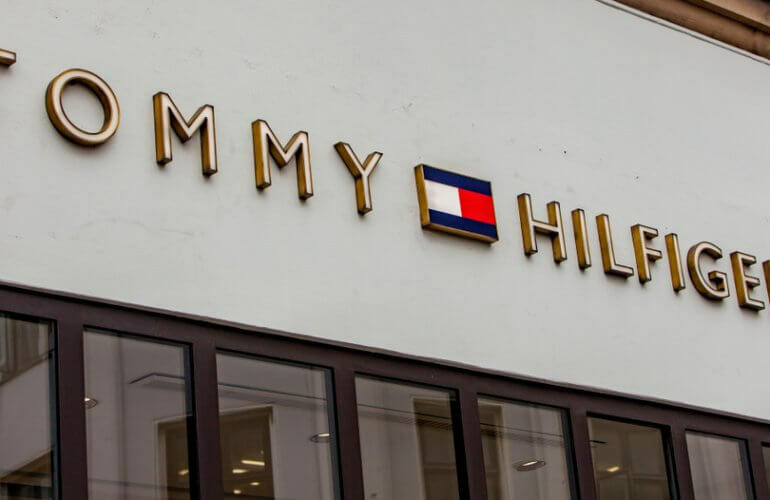 The brand, intending to cash in on their success, started to develop products for a number of different sports from baseball to skydiving but this was to be the start of their demise. The company was shedding cash and profits were not matching their outlay. In 1983 the Van Doren brothers were forced to file the company as bankrupt. Just like Peralta, the company jumped back to its feet after the heavy fall. Within 3 years they had paid back all the creditors and emerged with a new vision for the company. In 1988 the brand was sold to investors who threw Vans into the international market and made them shine once more. 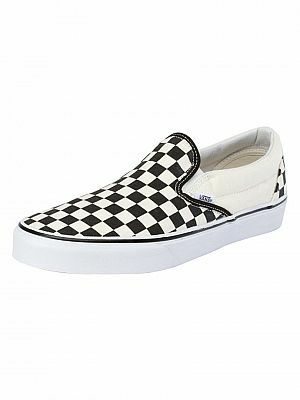 Vans now boast stores worldwide, a number of skate parks, an extreme sports competition and a 15 year long tour series. 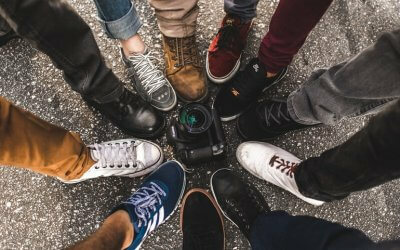 It’s safe to say that Vans have not only become a favourite with youths of today, but have become an iconic footwear brand for people worldwide. 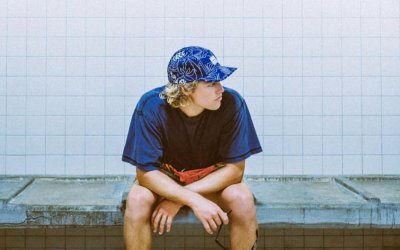 The classic styles of Vans mean they can be teamed with almost any outfit and below we pick the best of the bunch. 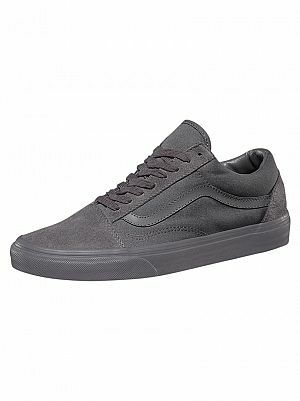 Coming in Tornado Grey, Vans Old Skool Mono Trainers also feature lace-up fastening with blind eyelets. This pair of trainers for men has round toe, stitching details throughout and contrast stripe detail to the sides. 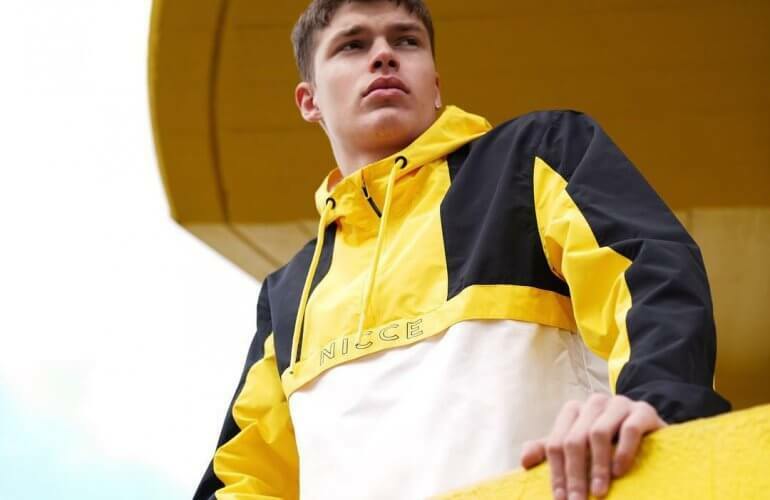 Featuring protective tongue and padded collar, this pair of trainers also has branding to the heel and insole and stripe detailing to the vulcanized rubber outsole. 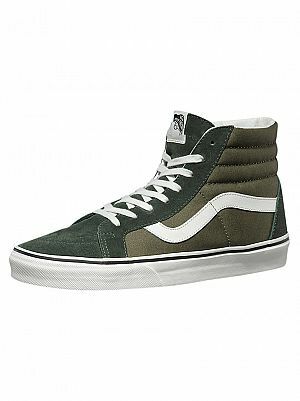 These Sk8-Hi Reissie 2 Tone Trainers from Vans have round toe, padded collar, and branding to the heel and insole. This Duffle Bag/Burnt coloured pair of trainers for men also has lace-up fastening with eyelets, and stitching details throughout. Featuring contrast stripe detail to the sides and protective tongue, these trainers come with stripe detailing to the vulcanized rubber outsole.